The sheriff's office believed she was a deputy officer. An Arkansas woman was arrested after she posed as a California deputy through email to help her boyfriend, who was in an Arkansas jail, escape. Maxine Feldstein, 30, was arrested on Aug. 17 in Jackson County, Missouri and charged with forgery, accomplice to escape and criminal impersonation after she used a fake email address to pose as a Ventura County Sheriff’s deputy by the name of L. Kershaw to help Nicholas Lowe escape Washington custody, according to the Washington County Sheriff's Office. 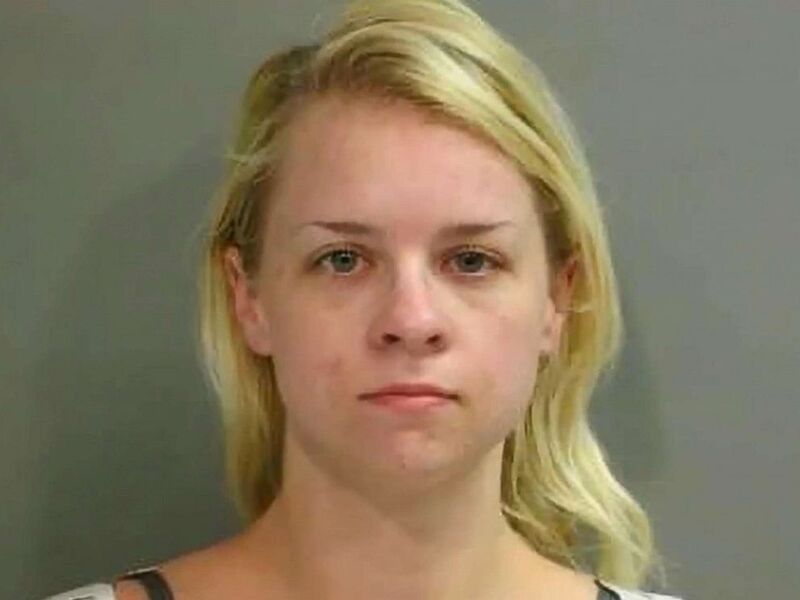 (Washington County Detention Center) Maxine Feldstein, 30, was arrested by Arkansas police on Aug, 17, 2018, after allegedly posing as an officer to help her boyfriend escape from jail. Lowe was also arrested Aug. 17 in Jackson County and charged with second-degree escape. 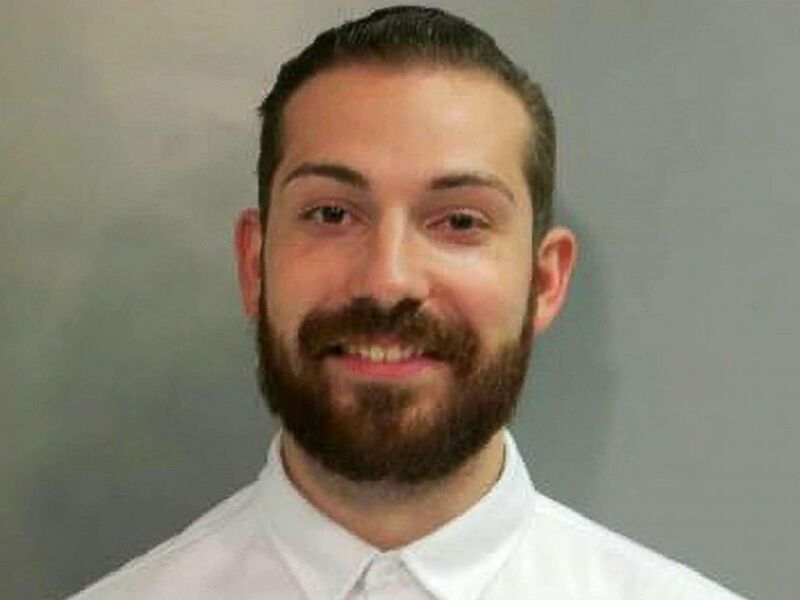 Lowe, who was initially arrested for identity theft, walked out of the Arkansas jail on July 27 after Washington County police received an email from deputy Kershaw of Ventura County, which Feldstein allegedly accused of forging. On July 27, Sgt. R. Wingate of Washington County, Arkansas, received a call from a woman who identified herself as “Deputy Kershaw with the Ventura County Sheriff’s office” regarding an alleged fax she had sent for the release of their hold on Nicholas Lowe, read the affidavit. Wingate said he had not received the fax, and told her to email it to him — he gave her his email address. A few minutes later, Wingate received an email with an authentic-looking form from the Ventura County Sheriff’s Office, which stated: “The Ventura County Sheriff's Office hereby rescinds the previous rendition order of inmate Nicholas Delrey Lowe from your custody and release any holds implemented by Ventura County." (Washington County Detention Center) Nicholas Lowe is pictured in this undated photo. Two days later, a deputy from the Ventura County Sheriff's Office contacted the Washington County Sheriff's Office saying that he was two hours away from the Washington County facility, and that he was coming to pick up Lowe. Police began to discover the scheme after listening to calls that were dialed to the number belonging to Feldstein, and subsequently found a video visit between Feldstein and Lowe. In the video, Lowe tells Feldstein to get the Washington County Sheriff's Office fax number, and then call the Ventura County Sheriff's Office to get their fax number as well, according to the affidavit. Lowe tells Feldstein to tell the Washington County Sheriff's Office that she's with the Ventura County Sheriff’s Office, and to say that Ventura County is having issues with overcrowding; that all low-priority extraditions have been suspended until further notice and that they are unable to pick up the inmate for transport, the affidavit read. Both Feldstein and Lowe are set to appear in court on Sept. 5 at $15,000 dollars bond per person.